Dawn has been with True Sound Hearing Aid Center since February, 2016. A former Park Ranger and native San Franciscan, Dawn received her AS at San Francisco City College and her BA in Biology at San Francisco State University. 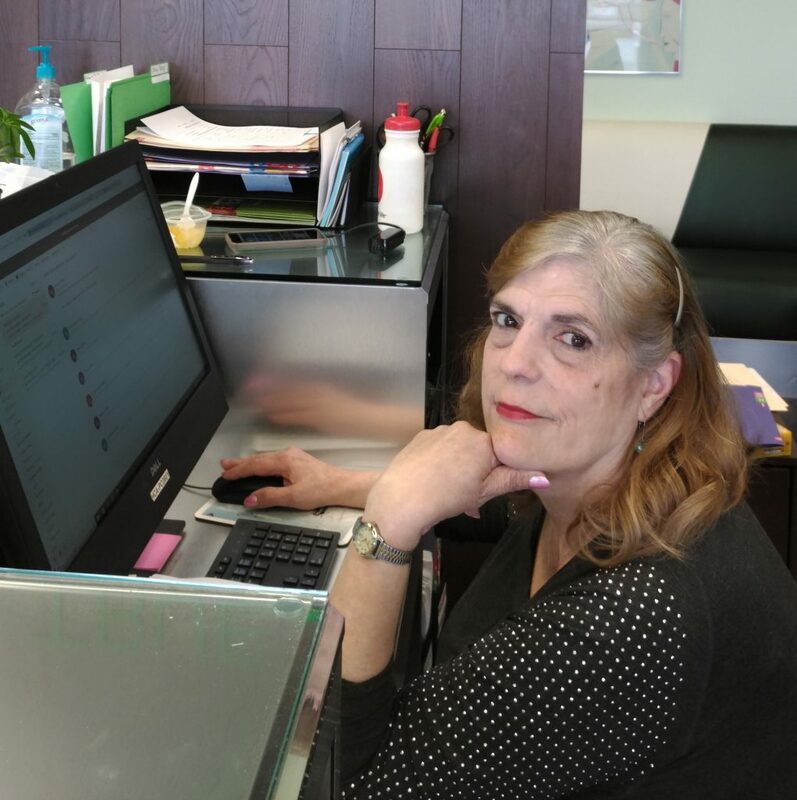 She has worked in the medical field for over 25 years in all different aspects of the clerical side. She has excelled in dealing with insurance companies to get payments and authorizations and enjoys helping patients navigate the complex world of insurance. She also enjoys helping patients get the most out of their new hearing experience. Still residing in San Francisco, Dawn enjoys gardening and spending time with her family when she is not in the office.